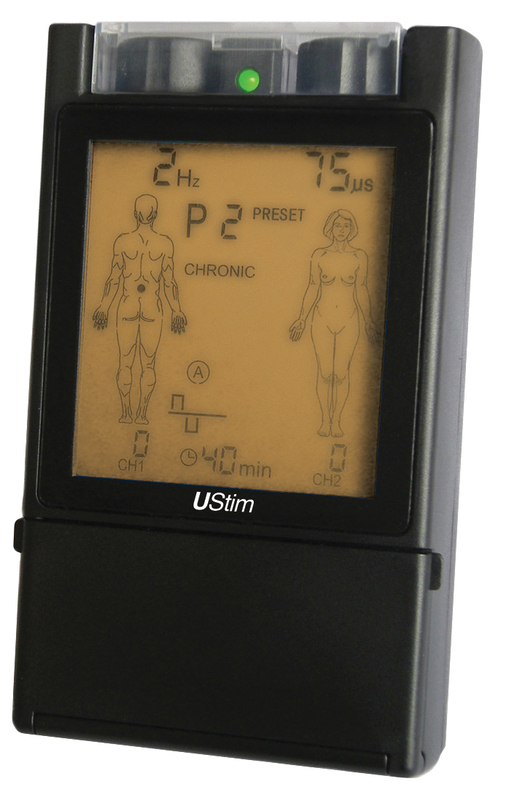 EMS Stimulator U Stim With 12 Modes is a dual channel device for muscle exercise and treatment of physical injury. This electrotherapy equipment has 12 modes of operation that are user friendly and written in practical terms. The neuromuscular stimulator has two wave forms and a large LCD screen. The interferential unit is by far one of the best portable EMS unit on the market. A prescription from your physician or physical therapist is required for this device.